We recently discussed some curiosities in the data from the IceCube neutrino detector. This is a follow up Particle Bite on some of the sugary nomenclature IceCube uses to characterize some of its events. As we explained previously, IceCube is a gigantic ultra-high energy cosmic neutrino detector in Antarctica. These neutrinos have energies between 10-100 times higher than the protons colliding at the Large Hadron Collider, and their origin and nature are largely a mystery. One thing that IceCube can tell us about these neutrinos is their flavor composition; see e.g. this post for a crash course in neutrino flavor. Typical charged current events in IceCube. Displays from the IceCube collaboration. I refer you to this series of posts for a gentle introduction to the Feynman diagrams above. The key is that the high energy neutrino interacts with an nucleus, breaking it apart (the remnants are called X above) and ejecting a high energy charged lepton which can be used to identify the flavor of the neutrino. Muons travel a long distance and leave behind a trail of Cerenkov radiation called a track. 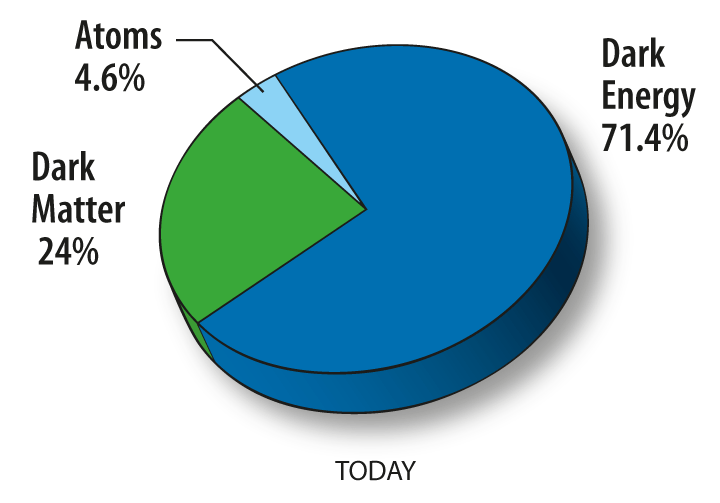 Electrons don’t travel as far and deposit all of their energy into a shower. These are also sometimes called cascades because of the chain of particles produced in the ‘bang’. Taus typically leave a more dramatic signal, a double bang, when the tau is formed and then subsequently decays into more hadrons (X’ above). Types of candy-themed tau events in IceCube from D. Cowan at the TeVPA 2 conference. 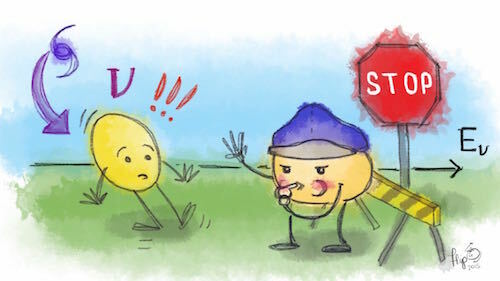 Lollipop: The tau is produced outside the detector so that the first ‘bang’ isn’t seen. Instead, there’s a visible track that leads to the second (observable) bang. The track is the stick and the bang is the lollipop head. Inverted lollipop: Similar to the lollipop, except now the first ‘bang’ is seen in the detector but the second ‘bang’ occurs outside the detector and is not observed. Sugardaddy: The tau is produced outside the detector but decays into a muon inside the detector. This looks almost like a muon track except that the tau produces less Cerenkov light so that one can identify the point where the tau decays into a muon. Double pulse: While this isn’t candy-themed, it’s still very interesting. This is a double bang where the two bangs can’t be distinguished spatially. However, since one bang occurs slightly after the other, one can distinguish them in the time: it’s a “double bang” in time rather than space. Tautsie pop: This is a low energy version of the sugardaddy where the shower-to-track energy is used to discriminate against background. From F. Halzen on behalf of the IceCube collaboration; from AMS Days at CERN 2015. Are cosmic neutrinos trying to tell us something, deep in the Antarctic ice? 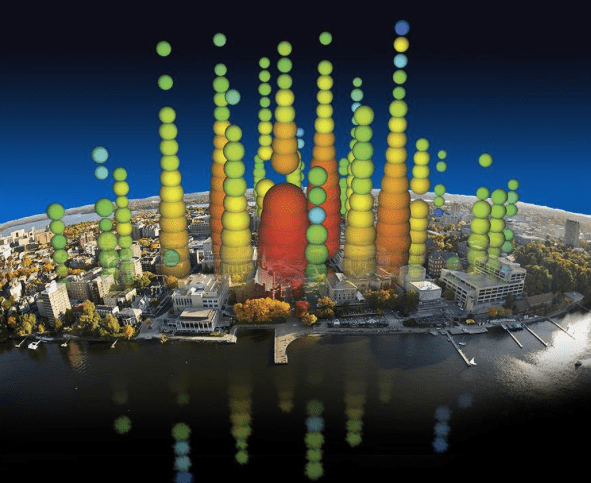 Is there an neutrino energy cutoff preventing Glashow resonance events in IceCube? The IceCube Neutrino Observatory is a gigantic neutrino detector located in the Antarctic. Like an iceberg, only a small fraction of the lab is above ground: 86 strings extend to a depth of 2.5 kilometers into the ice, with each string instrumented with 60 detectors. 2 PeV event from the IceCube 3 year analysis; nicknamed “Big Bird.” From 1405.5303. These detectors search ultra high energy neutrinos by looking for Cerenkov radiation as they pass through the ice. This is really the optical version of a sonic boom. An example event is shown above, where the color and size of the spheres indicate the strength of the Cerenkov signal in each detector. IceCube has released data for its first three years of running (1405.5303) and has found three events with very large energies: 1-2 peta-electron-volts: that’s ten thousand times the mass of the Higgs boson. 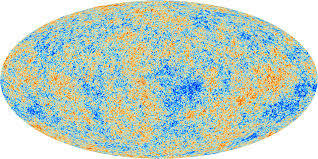 In addition, there’s a spectrum of neutrinos in the 10-1000 TeV range. These ultra high energy neutrinos are believed to originate from outside our galaxy through processes involving particle acceleration by black holes. One expects the flux of such neutrinos to go as a power law of the energy, where is a estimate from certain acceleration models. The existence of the three super high energy events at the PeV scale has led some people to think about a known deviation from the power law spectrum: the Glashow resonance. 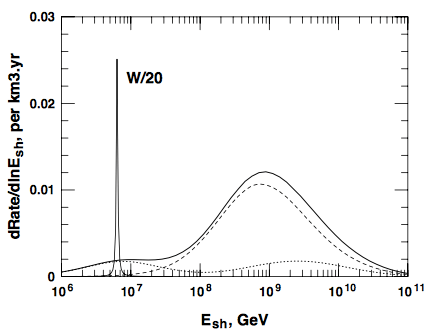 This is the sharp increase in the rate of neutrino interactions with matter coming from the resonant production of W bosons, as shown in the Feynman diagram to the left. The Glashow resonance sticks out like a sore thumb in the spectrum. The position of the resonance is set by the energy required for an electron anti-neutrino to hit an electron at rest such that the center of mass energy is the W boson mass. Sharp peak in the neutrino scattering rate from the Glashow resonance; image from Engel, Seckel, and Stanev in astro-ph/0101216. 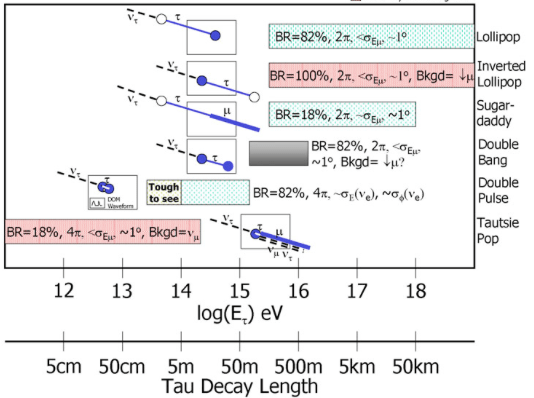 If you work through the math on the back of an envelope, you’ll find that the resonance occurs for incident electron anti-neutrinos with an energy of 6.3 PeV; see figure to the leftt. This is “right around the corner” from the 1-2 PeV events already seen, and one might wonder whether it’s significant that we haven’t seen anything. The authors of [1407.3255] have found that the absence of Glashow resonant neutrino events in IceCube is not yet a bona-fide “anomaly.” In fact, they point out that the future observation or non-observation of such neutrinos can give us valuable hints about the hard-to-study origin of these ultra high energy neutrinos. They present six simple particle physics scenarios for how high energy neutrinos can be formed from cosmic rays that were accelerated by astrophysical accelerators like black holes. Each of these processes predict a ratio of neutrino and anti-neutrinos flavors at Earth (this includes neutrino oscillation effects over long distances). 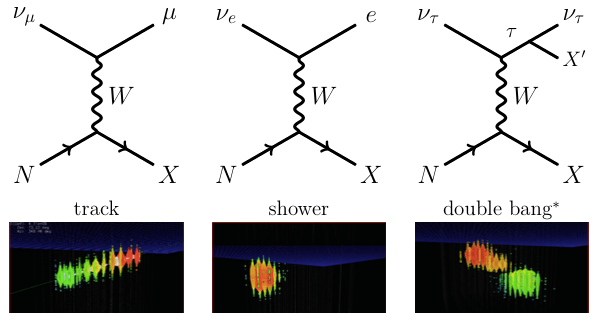 Since the Glashow resonance only occurs for electron anti-neutrinos, the authors point out that the appearance or non-appearance of the Glashow resonance in future data can constrain what types of processes may have produced these high energy neutrinos. In more speculative work, the authors of [1404.0622] suggest that the absence of Glashow resonance events may even suggest some kind of new physics that impose a “speed limit” on neutrinos propagating through space that prevents neutrinos from ever reaching 6.3 PeV (see top figure). 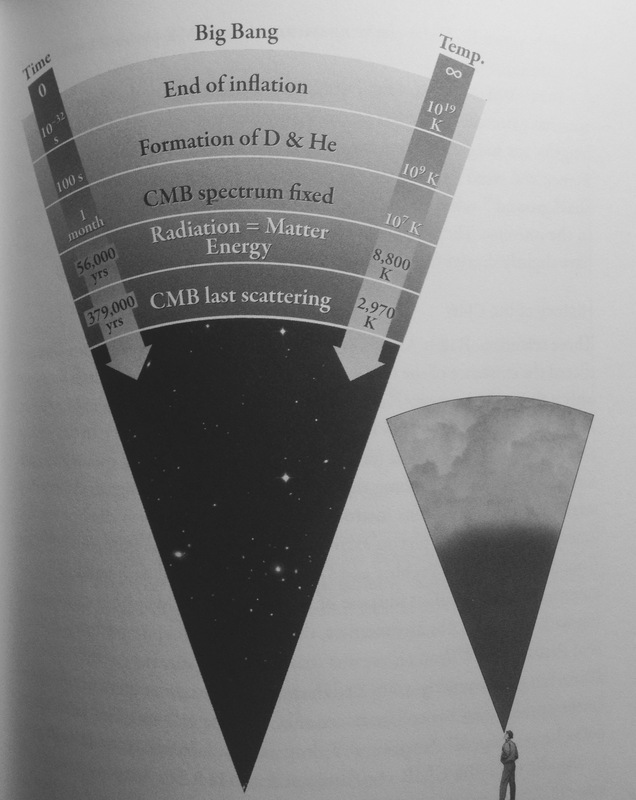 1007.1247, Halzen and Klein, “IceCube: An Instrument for Neutrino Astronomy.” A review of the IceCube experiment. 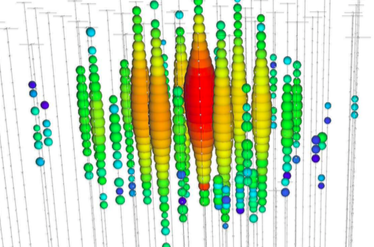 hep-ph/9410384, Gaisser, Halzen, and Stanev, “Particle Physics with High Energy Neutrinos.” An older review of ultra high energy neutrinos.